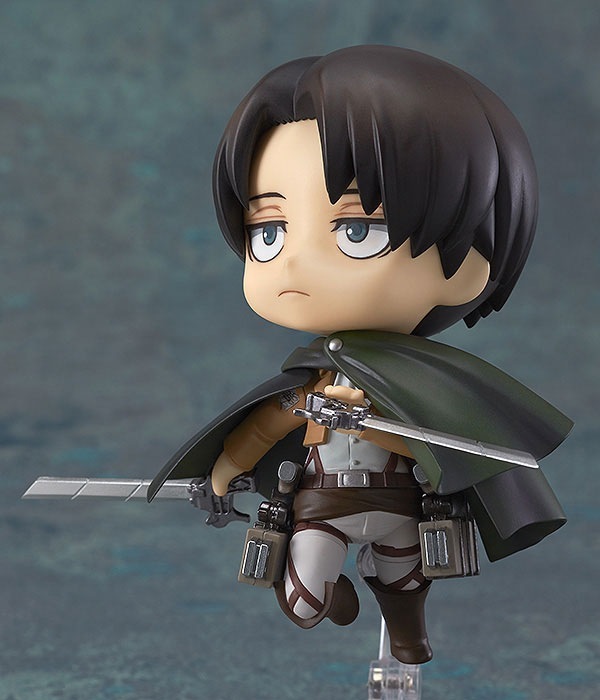 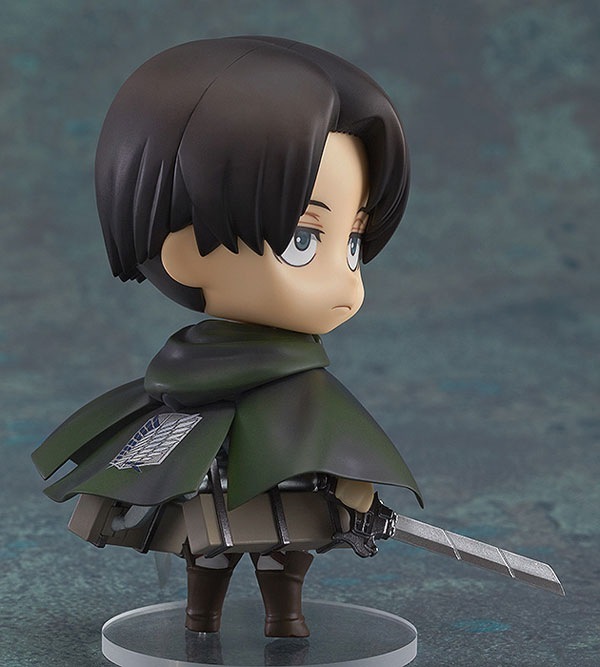 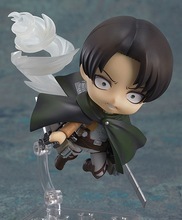 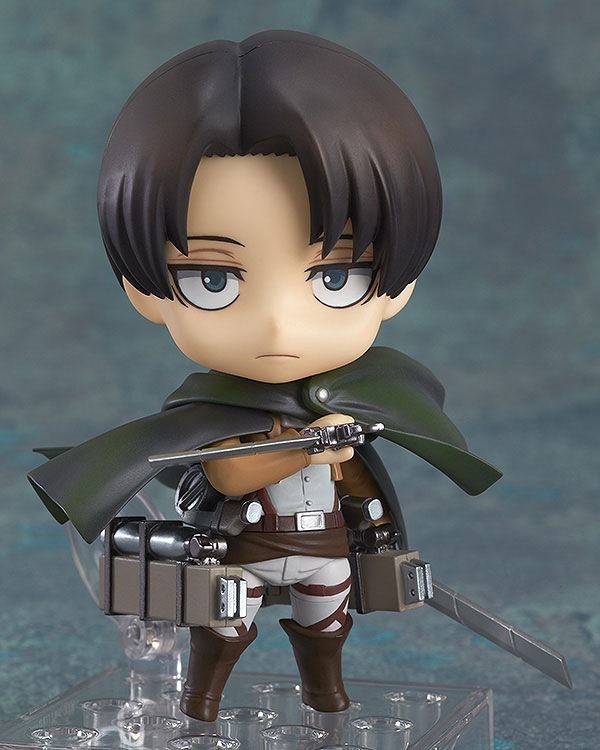 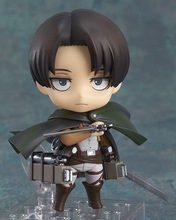 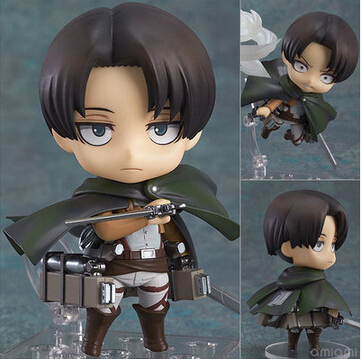 A toy doll of Levi Ackerman for your collection! 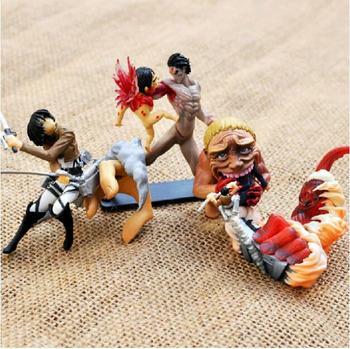 Collect all the characters of Attack on Titan! 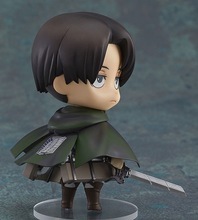 Cute copy of the character.